The last batch of Iridium NEXT satellites, built by Thales Alenia Space (TAS), the joint-company between Thales (67%) and Leonardo (33%), was successfully launched from Vandenberg Air Force Base in California. With this eighth launch, the Iridium NEXT fleet is now fully deployed to low earth orbit. The operational constellation comprises 66 satellites, at an altitude of about 780 kilometers, organized in six orbital planes, each containing 11 satellites, plus nine spare satellites in a parking orbit and six more ground spares. The major challenge for TAS, as prime-contractor for this program, was to deploy a complex, end-to-end turnkey satellite system, while also ensuring compatibility between the old and new generations of Iridium Block One satellites. 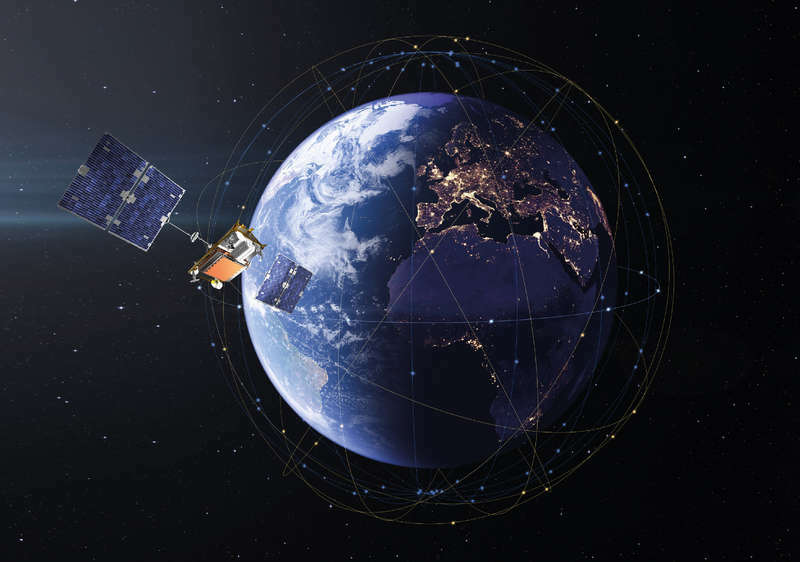 It marks the first time that an operator and a manufacturer have worked hand-in-hand to replace a complete constellation of 66 satellites, one-by-one, without any interruption in user service. The constellation, now completely in orbit, represents the current state-of-the-art in terms of technology and flexibility. It features global coverage and independence from the ground segment, since each satellite is linked to the four closest satellites: in front, behind, to the left and the right. No matter where users are on Earth, they will always be in the line-of-sight of at least one satellite, meaning that they can always establish a connection.  This type of direct satellite access, whether for transmission or reception, provides communication capability at any given moment, even in the case of natural disasters, conflicts, or in isolated environments. It also ensures secure communications, with protection against intrusion and piracy.